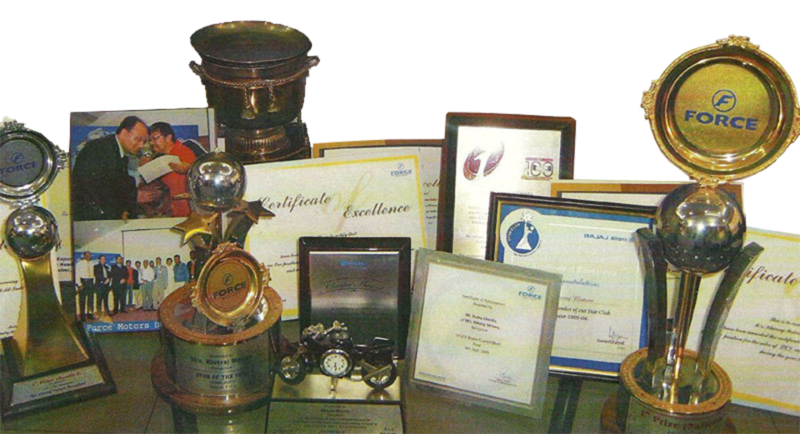 Khivraj has been regularly recognized as the best in its class over a long period of time. 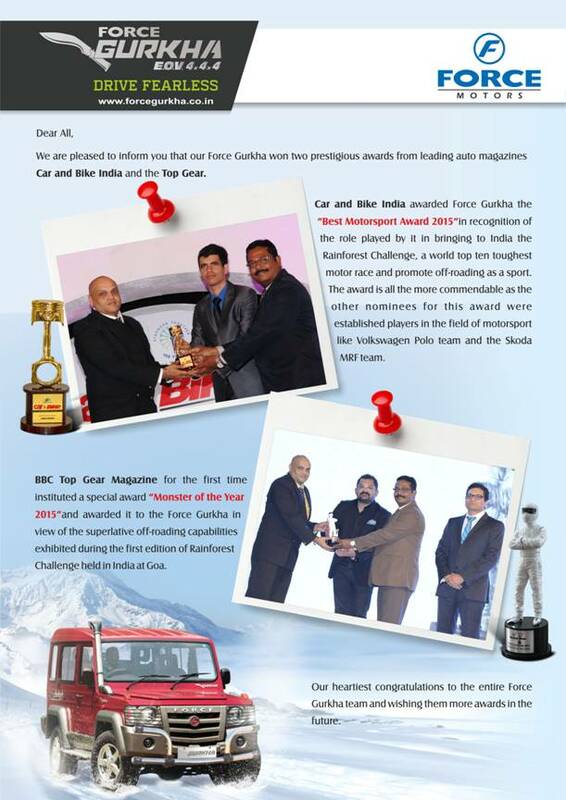 Khivraj has achieved major mile stones to become a power house in Automobile Trade. Khivraj had achieved “Best Dealer of the year 2008″ by Bajaj Auto, for achieving excellent business growth and customer satisfaction. 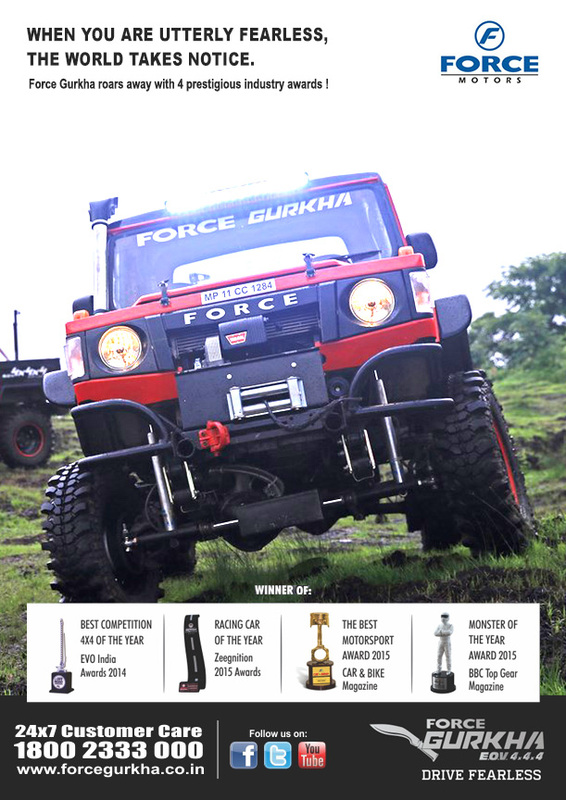 On this occasion, Mr. Devraj Chordia, “Anokha Person of Nokha, Rajastan” was honored by FADA with a Life-Time Achievement Award for his Pioneering work and contibution to the promotion of Automobile Trade And Social Welfare. 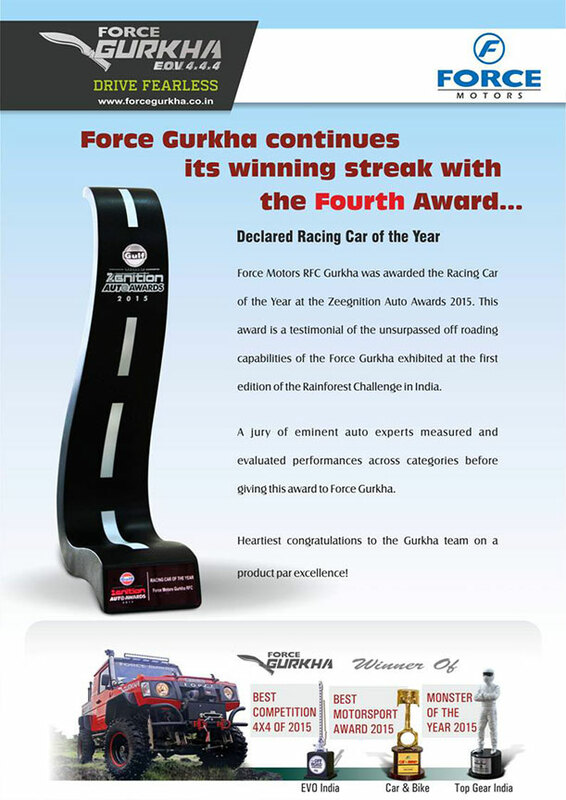 The Award was given away by Mr. S Yamazaki, MD, Toyota Kirloskar Motor Ltd.